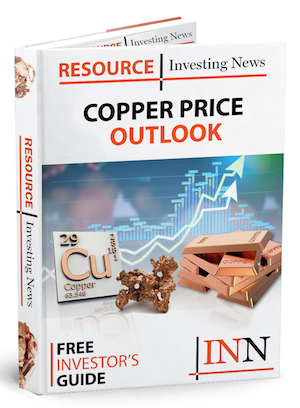 Zijin Mining has secured a 63-percent stake in the sprawling copper complex in Eastern Serbia after a tender process recommended by the IMF to diversify the economy. 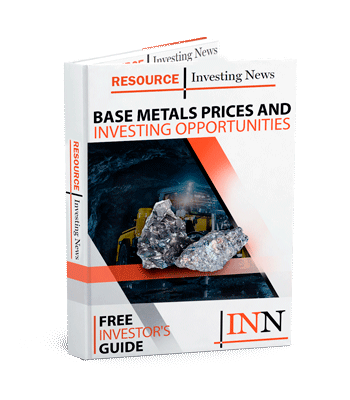 Zijin Mining (HKEX:2899) has emerged as the winning bidder for a partnership in the RTB Bor copper complex in Serbia. In an announcement on Friday (August 31), the Serbian minister for mines and energy Aleksander Antic said that Zijin bid had been for US$1.26 billion in investment in the neglected complex, and another US$200 million to settle RTB Bor’s debts and to retain all 5,000 workers currently employed. In return, Zijin will receive a 63-percent stake, with the Serbian government retaining the balance. The share of ownership had been a negotiable part of the bids, with no minimum for Belgrade to hold on to announced. When the tender was announced, the government stipulated that only bids from companies with at least 10 years of continuous experience in copper or precious metals mining, and with a minimum of US$500 million in sales revenue in the past 12 months, would be considered. The funds to improve production are already labelled in the US$1.26 billion, with US$320 million earmarked for opening a new copper mine in the complex. Another US$135 million will go towards environmental remediation works. On Friday, Antic said that RTB Bor was expected to double production to 80,000 tonnes over three years with the partnership with Zijin, and production would increase again over the next five years to 120-150,000 tonnes. With the deal with Zijin now on the table, Serbia has taken more steps towards following the International Monetary Fund’s recommendations to tidy up its finances. The push for partial or complete privatization of RTB Bor was part of a three-year program with the IMF. Besides overall government reform of institutions and public services, the IMF has recommended that Serbia overhaul state-owned enterprises, singling out the mining sector as the area “most in need of overhaul” either through reform or privatization. The Serbian government said that Zijin’s current share of Serbia’s GDP stood at 0.8 percent, which is said will ‘at least double’ with its RTB Bor stake.